JBN sits down with Justin Daniel, a singer, actor, host, cabaret and teaching artist. A Bistro Award Winner, he has performed in theaters all around the world, appeared on various TV shows and films, and has written his own cabarets. Most recently, he has harnessed all of this eclectic experience into teaching artistry, where he gets to bring the gift of theatre into classrooms all over NYC through such organizations as The New Victory Theatre, Disney Theatricals, and more. 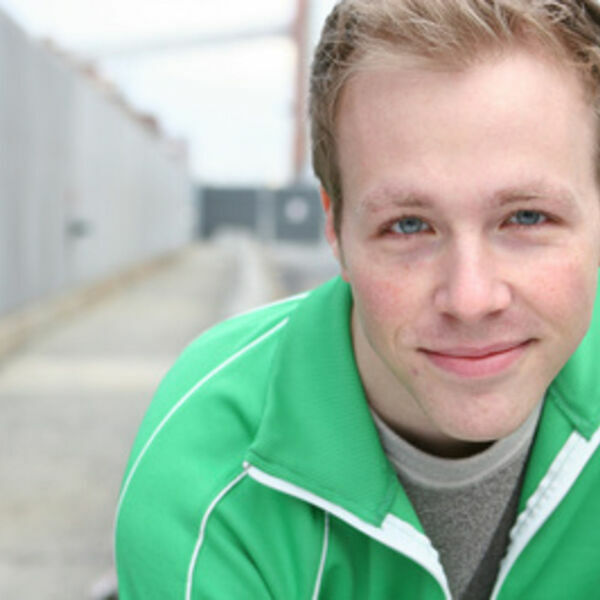 He can currently be seen in his much anticipated return to the cabaret arena with OFFICIALLY ALIVE, running at the Duplex in NYC on 4/21 and 4/28 (www.justindaniel.net). Song Premiere: "Excel at Failing" from Joel B. New's STANDALONE, A SONG CYCLE. Performance recorded live at Ben Cameron's "Broadway Sessions" (www.broadwaysessions.net) by Justin Daniel and Ernie Pruneda. Accompanied by Joshua Stephen Kartes.